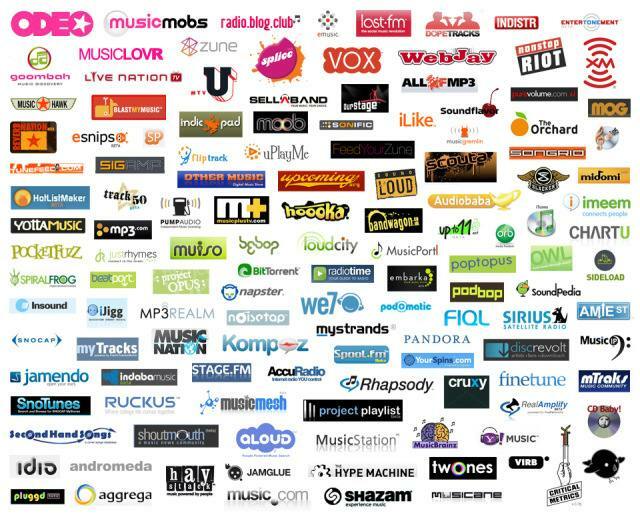 Select POPPMusic.net, the best online digital music content for broadband users. Below you will find exclusive FREE MP3 music files, original music downloads, and music videos, produced solely by POPPPmusic that delivers the best sound quality and high performance that music lovers demand. POPPMusic.net gives you access to music for your music phone, iPod®, mp3 Player, or portable music player and access to original new music from the most exciting new Alternative R&B, Techno, Electronic, Ambient, Acid-Jazz, House, Dance, Neo-Soul, Afro-Punk, Reggae, Metal, Rock, Rap, Hip-Hop, and black rock bands in our collections and catalog. 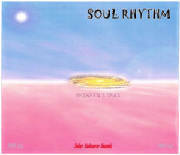 Download, Just browse, or Choose new releases in a safe, legal, high-quality online digital format. Try POPPMusic.net Below Now! 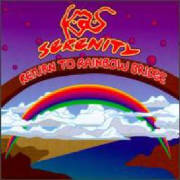 CLICK HERE TO DOWNLOAD SOUL RHYTHM FREE Mp3 MUSIC: "Out of a Dream Into a Grove"
CLICK HERE TO LISTEN TO KAS SERENITY FREE MUSIC: "Back & Forth"
CLICK HERE TO LISTEN TO KAS SERENITY FREE MUSIC: "7 Mile Road"
CLICK HERE TO DOWNLOAD KAS SERENITY FREE Mp3 MUSIC: "In the Rain, Pt. 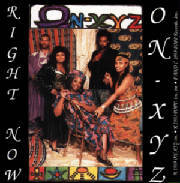 1"
CLICK HERE TO DOWNLOAD KAS SERENITY FREE Mp3 MUSIC: "Back & Forth"
CLICK HERE TO DOWNLOAD ONXYZ Band FREE Mp3 MUSIC: "Right Now!" 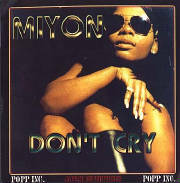 CLICK HERE TO DOWNLOAD MIYON FREE Mp3 MUSIC: "Don't Cry"